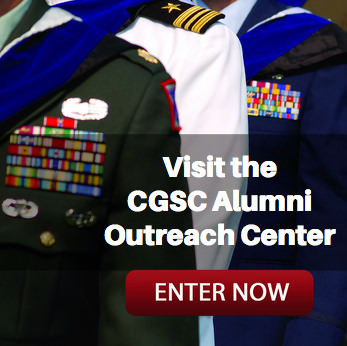 It's an honor… | Command and General Staff College Foundation, Inc.
Col. (Ret.) 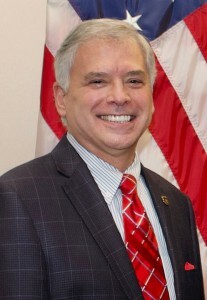 Roderick M. Cox assumed duties as the president and CEO of the CGSC Foundation on Dec. 14, 2018. 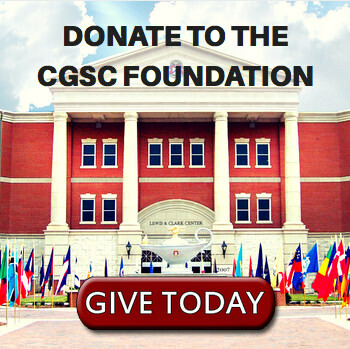 Friends of the CGSC Foundation – Greetings and thank you for visiting our website. I invite you to visit often to see what we have planned and to read about what your Foundation is doing. It is an honor to be the successor to Colonel (Ret.) 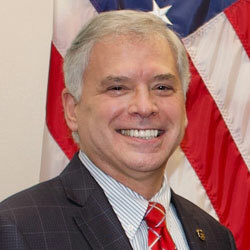 Doug Tystad as the President and Chief Executive Officer of the Command and General Staff College Foundation. Doug served our Foundation for over five years and under his leadership our impact and contributions to the College have been extraordinary. He was an outstanding CEO and an even better friend. On behalf of our board of trustees, the staff, and the many friends of the Foundation, I extend sincere thanks and best wishes to Doug and Val as they embark on the next chapter of their journey. I also want to thank Ann Soby, who retired just last month after serving our Foundation for 10 years. As our director of operations, Ann’s knowledge and experience, along with her kind and helpful way of doing things, was the pillar of everything we did. Her kindness and goodwill is missed by all. We wish her and Chuck all the best. I am excited about the great things our Foundation does to enhance the educational experience and improve the quality of life for the CGSC students, faculty, and staff and their families. We are planning for a busy and impactful 2019 that will make for a better Fort Leavenworth community. The board of trustees and I, along with our new director of operations, Lora Morgan, as well as the rest of the team – Joan, Elizabeth, Jennifer, Mark and Carolyn – look forward to a fun and meaningful year. I will use this forum to keep you informed of our programs and events and I always welcome your thoughts and ideas. I close with a challenge to you. – Our Foundation can only be successful if you join our collective effort. Please renew your commitment to supporting your Foundation: attend our functions and events; volunteer to assist with one of our programs; make a donation that supports one of our academic awards; purchase an annual Alumni Association membership; and/or call or come by the office and discuss with me how you can make a difference. I offer my best wishes for a safe and joyous holiday season. Wishing you much success in 2019. I am looking forward to supporting your leadership and the foundation’s efforts in any way I can in 2019!